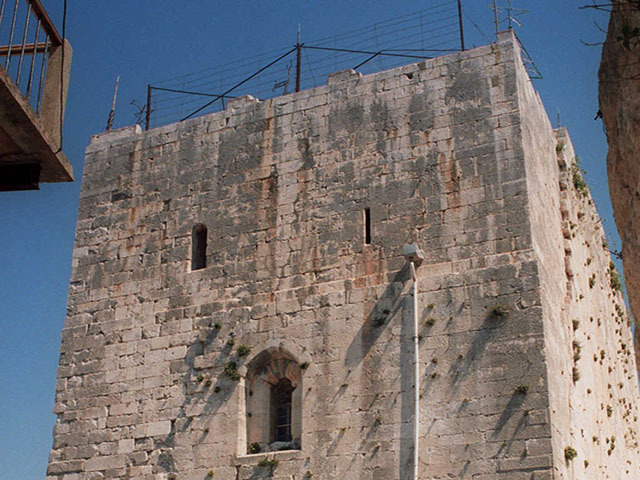 Chastel Blanc, Safita Tower, is a defensive tower located in Safita, Tartus Governorate, Syria. It was built by the Knights Templar during the Crusaders era in the 12th century AD. 4.3 average based on 47 reviews.